Search the Queensland Neonatal Medicines Formulary. 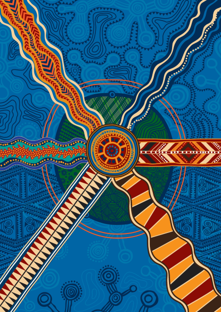 Queensland Clinical Guidelines (QCG) acknowledges the Traditional Custodians of the land on which we work. We pay our respect to the Aboriginal and Torres Strait Islander elders past, present and emerging. The burden of disease for Aboriginal and/or Torres Strait Islander women is two times higher than for non-Indigenous women. Improving health outcomes in Aboriginal and/or Torres Strait Islander people begins before birth and carries into adulthood. QCG is committed to assisting health care providers with evidence-informed resources to provide comprehensive, sensitive and culturally appropriate care to women, babies, families and communities.